A win for kids in the Youth on Course program, who pay no more than $5 per round at participating facilities. And a win for those courses, which receive a subsidy as part of the initiative, and which can be adding long-term customers. And it's also a victory for golf in general, helping kids fall in love with the game, which can pay dividends years and decades down the line. 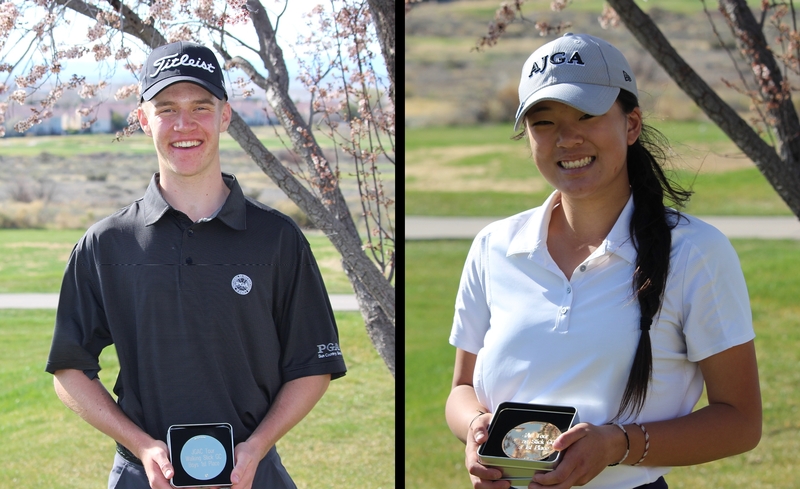 In Colorado, Youth on Course was launched at the beginning of 2018 with the Junior Golf Alliance of Colorado -- founded and operated by the CGA and the Colorado PGA -- overseeing the program in the Centennial State. Fifteen courses in Colorado signed on for 2018 -- some allowing the kids to play for $5 or less anytime, and others with day and time restrictions. Those 15 courses include facilities from the western half of the state (Lincoln Park in Grand Junction, Gypsum Creek and Vail Golf Club), the south (Silver Spruce in Colorado Springs) and the north (City Park Nine in Fort Collins), besides the Denver metro area. All five City of Aurora courses were among those to embrace the initiative in its first year in Colorado. 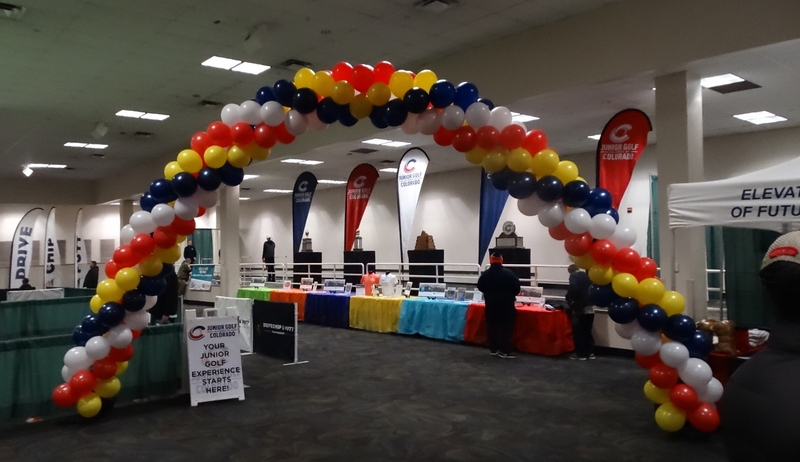 For a complete list of the participating facilities in the Centennial State, CLICK HERE. Overall, 661 junior rounds were played in the state as part of Youth on Course in 2018, with more than $3,800 in subsidies paid out to participating facilities by the national Youth on Course foundation. Soon, Colorado-based funding will be used to pay the subsidies. 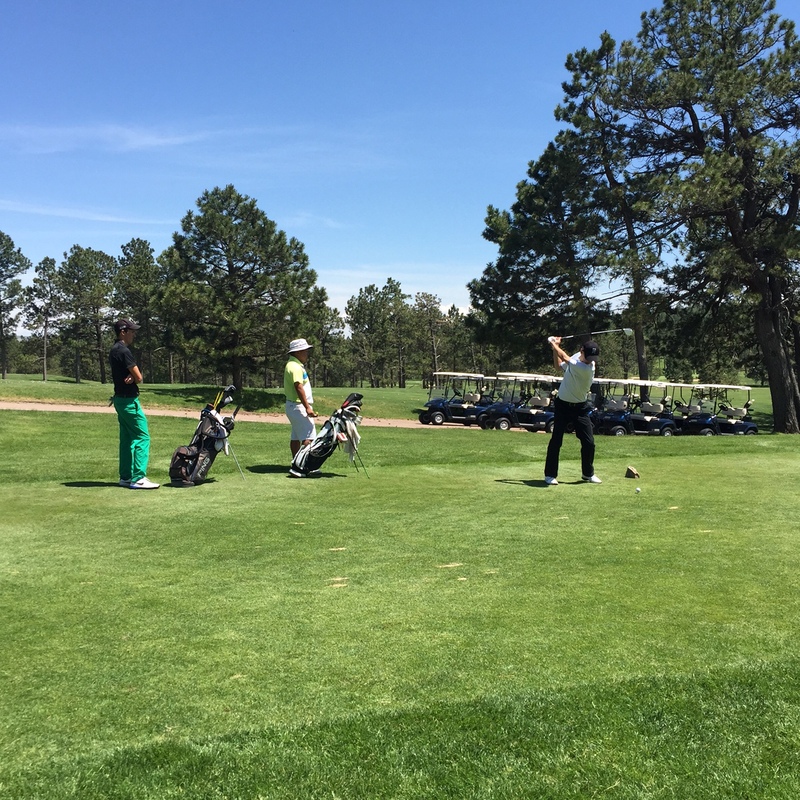 Youth on Course was one of the topics of conversation last week at the annual Colorado Public Golf Operators Meeting held at Meadow Hills. That site was appropriate given that Meadow Hills led the way on the Youth on Course front in Colorado in year 1. O'Shaughnessy, who accepted an award on behalf of Meadow Hills for that reason (left), said the course had about 230 Youth on Course rounds in 2018. "They gave us the info (on the program) in February or March. We read it over and thought, 'Win, win,'" O'Shaughnessy said after the meeting. "Number 1, we're not doing something that reduces our revenue. We keep it the same, but by reducing the cost to the participant, it's a winner. A kid comes in at 2 o'clock, $5, he's off and playing. We'll get our $6 back (on an $11 junior green free). It's fantastic from that perspective." YOC, a non-profit started in 2006 as a Northern California Golf Association initiative, has been steadily taking root across the country, mainly through USGA-affiliated Allied Golf Associations -- traditionally known as state and regional golf associations -- and affiliated organizations. To date, according to the Youth on Course website, there have been 45,000 members, with 900 participating courses and more than 700,000 rounds of golf having been subsidized. 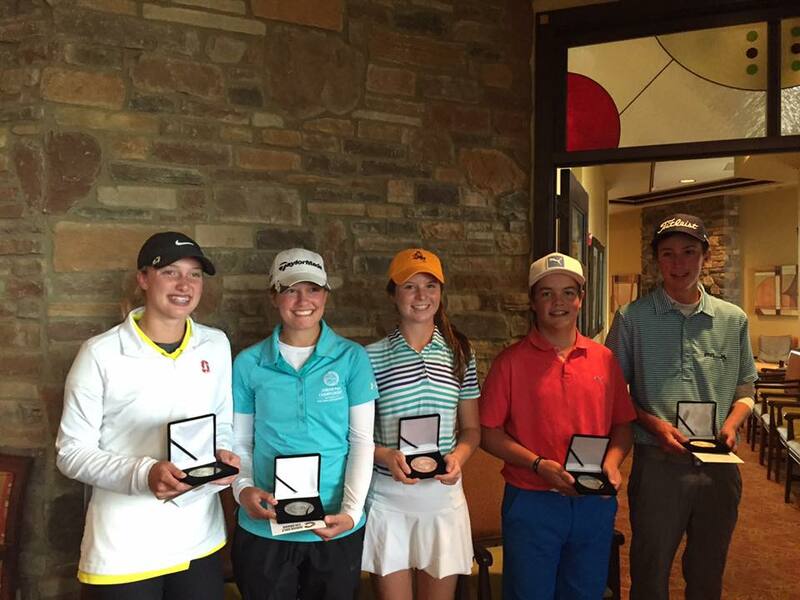 In Colorado, in order to participate in the Youth on Course program, youngsters must be JGAC members. Youth on Course members in Colorado can play for $5 or less at participating courses outside the state as well. In Meadow Hills' case, Youth on Course was used in part to lessen costs for junior golfers as the facility launched a league for kids 14-16 years old -- just older than those who participate in PGA Jr. League. "We did quite a few through that league," O'Shaugnessy said. "They would come out every Monday, play in a league, play match play, play stroke play, and have fun and it would cost them $5 (per round). That was easy to put into a package and we had about 50 (participants) this year. We hope to double it next year. There were two prices: $250 and $170. 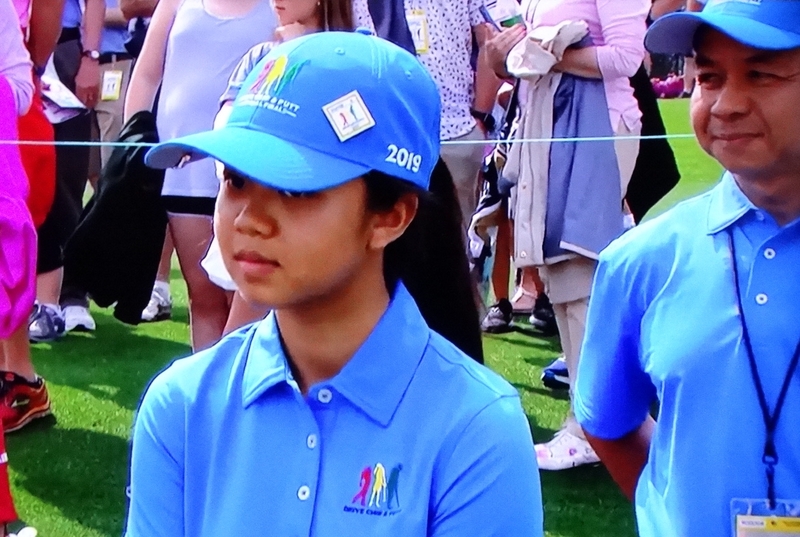 All they had to do to get the $170 deal was join the Junior Golf Alliance and become eligible for Youth on Course. It was a pretty simple equation." 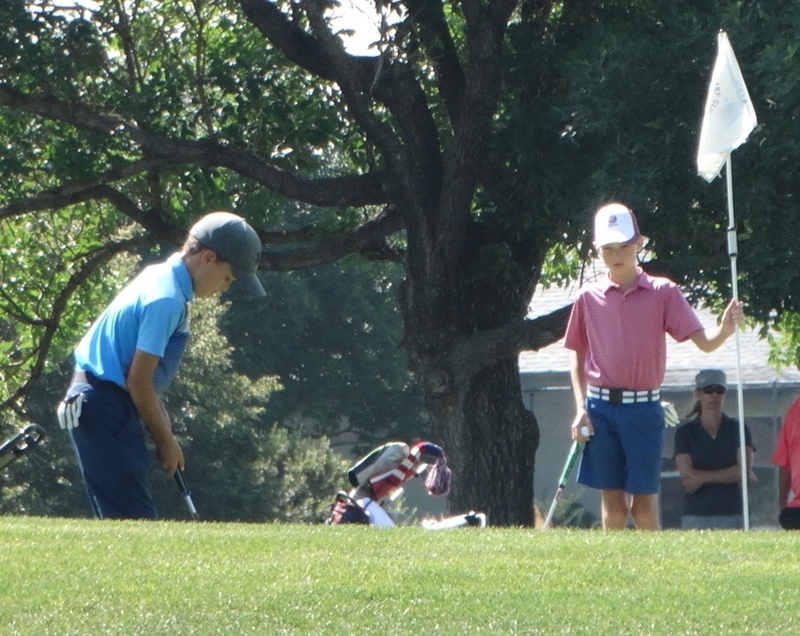 Meadow Hills uses Youth on Course as part of a bigger initiative to build junior golf. "We didn't see a lot of loveblood" years ago, O'Shaugnessy said. "But we built a little three-hole course on a dead area on the course. We paired with First Tee of Front Range to bring in their programming here. So this (Youth on Course) was part of a bigger puzzle to try to build our club to be more junior focused. 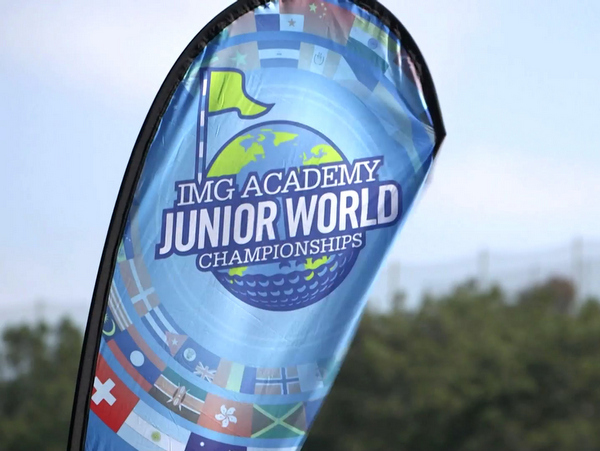 We've been doing PGA Jr. League for six years -- we're one of the initial ones to do that -- so that's been a great component. And now we're building some other components around it because it's got a lot of momentum. It's a high priority." CGA executive director Ed Mate predicted a year ago that Youth on Course could be a game-changer for player development. And what's his impression after one year of having the initiative in Colorado? "I think it's a good start," he said. "Like most things, it takes time to establish them. ... My sense is we're going to double next year easily, then it will just go from there." One issue is potentialy making the Youth on Course initiative work for facilities that have "kids play free" programs already in place. It's possible moving forward that Youth on Course can help such facilities by using subsidy dollars for marketing and advertising such programs. "Today just proves we need to be nimble to adjust," Mate said after hearing some feedback from public course operators. But generally speaking, Mate sees great promise for Youth on Course -- and the potential for considerable growth, both locally and beyond. "It's such a small footprint of courses doing it (so far in Colorado), but the ones that were -- like Dan here -- just loved it," Mate said. "I'd love to see more of the Youth on Course stuff in windows, but I just think we did a really good job of setting the stage for next year. "This group today (at the Public Course Operators Meeting) is our core audience for that because it's not something you offer through private clubs. It's a public golf initiative. That's one of the reasons I love it. If it wasn't for public golf, I wouldn't be a golfer. And if wasn't for municipal golf, I wouldn't be a golfer. This is my home here." And at facilities like Meadow Hills, the bottom line is that Youth on Course helped increase rounds among junior golfers -- which is exactly what the initiative is all about. "They played a lot more," O'Shaghnessy said of participants. "You're just taking the number of rounds up. If they played two or three times -- he or she has that many dollars -- and now they have more dollars (thanks to the subsidy) and they play five, six, seven times. We definitely saw that. "I don't know if it brought a new player into (the game) -- there are other avenues to get kids in -- but an established kid that wanted to play heard about this program, signed up and played more." Public Course Operators Meeting Notes: Fifty-two people attended the Nov. 1 Colorado Public Golf Operators Meeting at Meadow Hills (left). As always, much of the discussion at the event was centered around best practices -- and bouncing ideas off one another -- so that public operators can run as efficiently as possible. Also, attendees were brought up to date on programs and activities operated by the CGA, Colorado PGA and the Junior Golf Alliance of Colorado. During the winter and early spring, the CGA compiles data from a rounds and revenue survey of the public golf operators that gives a sense of the general direction of the golf business in the state.